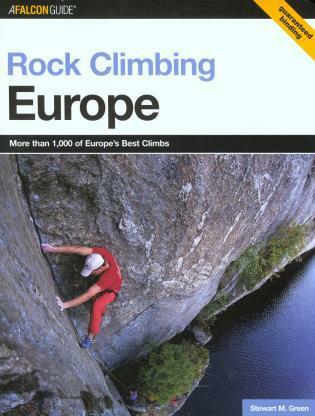 This is the authoritative guide to the best climbs at the top rock climbing destinations in Western Europe, including Great Britain, France, Belgium, Spain, Italy, Switzerland, Greece, Germany, and Norway. 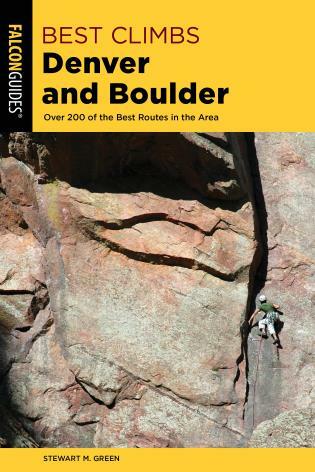 The route topos are accompanied by route descriptions, equipment recommendations, and accurate route ratings. 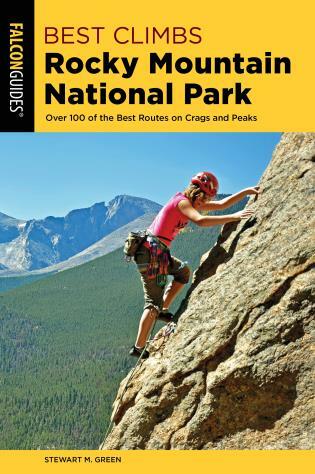 This sturdy edition, with sewn binding and kivar covers, is intended for rough use at the crags. 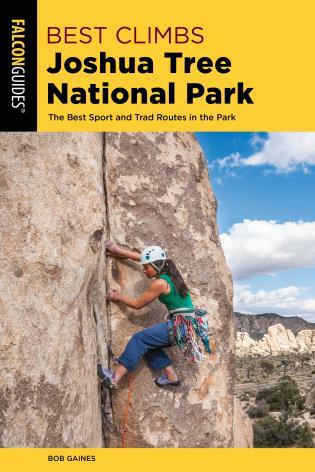 Other books in the Rock Climbing series include Arizona, Boulder Canyon, Colorado, Colorado's San Luis Valley, Connecticut, Desert Rock, Flatirons, Eldorado Canyon, Joshua Tree, Lake Tahoe, Minnesota and Wisconsin, Montana, New England, New Jersey, New Mexico and Texas, Red Rocks, Rocky Mountain National Park, San Francisco Bay Area, Santa Barbara & Ventura, Shelf Road, Tahquitz and Suicide Rocks, Utah, Virginia, West Virginia, and Maryland, Wasatch Range, Washington, and Yosemite's Select. 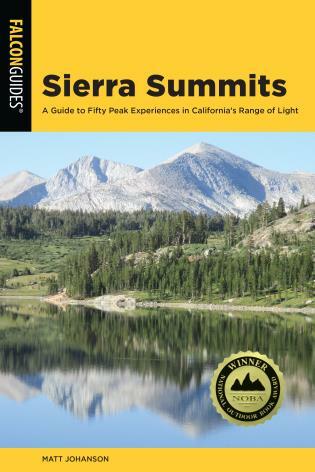 Stewart M. Green is a freelance photographer and writer based in Colorado. 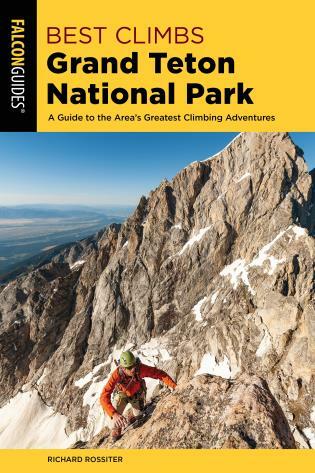 He travels the world working on projects for The Globe Pequot Press and other publications and has written many books for Globe Pequot, including the popular Rock Climbing Colorado, Rock Climbing Utah, Rock Climbing New England, Rock Climbing Arizona, Scenic Driving California, and Scenic Driving New England. 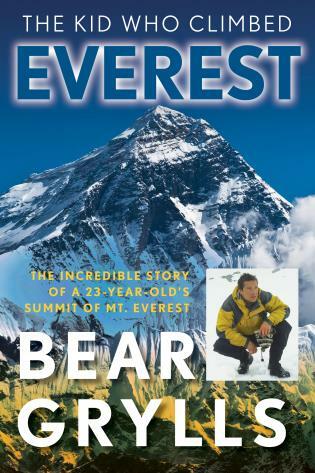 He is currently working on a collection of essays about the climbing life. Stewart has over thirty years of experience as a professional photographer and is one of the world's leading climbing photographers. In addition to books, his work appears in many catalogues, advertisements, and national publications.